As a long time 1Password user, a few years ago I stumbled upon Mike Vardy’s 1Password Emergency Kit. Mike’s idea was compelling for two reasons — I hadn’t yet considered the hassle associated with leaving the executor of my will with a locked 1P vault and it provided a very thoughtful solution to that problem. 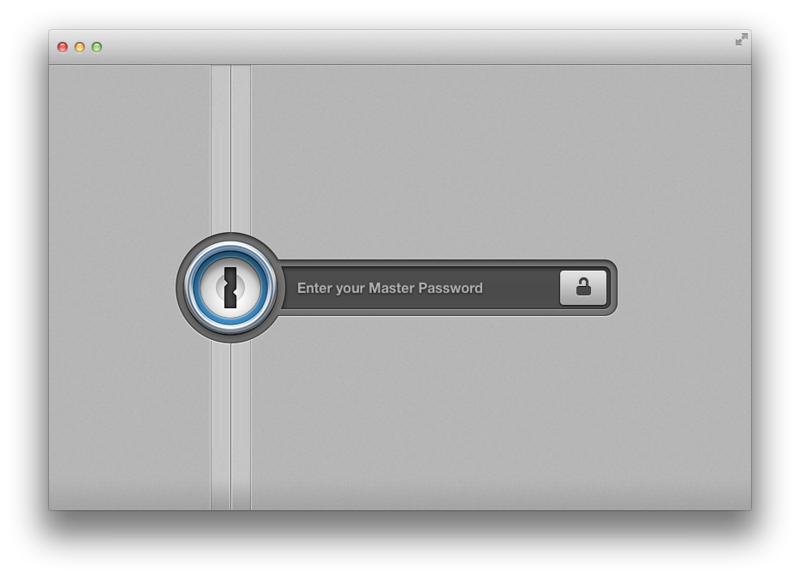 Within 1Password, I choose ‘1Password 5 > New Vault’ to create a vault and give it a name. I allowed the executor of my will to choose the password. Because it is linked to my other vaults, I rarely need to know the password. However, if I do, I have it stored in my private vault. In the settings, I’ve chosen to sync the new vault via Dropbox. In Dropbox, I have created a folder that is shared with the executor. I stored the vault in that folder. Next, back within your primary 1P vault, create a tag that you can associate with your new vault. Tag any info pertinent to your estate with the new tag. In my case, this includes ‘Logins’, ‘Identities’, ‘Drivers Licenses’, and ‘Social Security Number’ entries. We also have several legal documents (wills, POA’s, etc) stored as attachments within each of the ‘Identities’. As an optional step, I have included a secure note providing additional instructions in the event of my passing. Once everything is correctly tagged, you can click your tag in the sidebar to filter your data down to the pieces pertinent to your estate. You can then efficiently select all of the entries, right-click, and copy these entries to your new vault. I chose to copy them to the new vault instead of moving them. That insures they live in both vaults. This was preferred for two reasons: so nothing was lost in the event of ‘user-error’ on the part of my executor and so that I could update these passwords along with my others, as dictated by Watchtower. Lastly, I have an Omnifocus task that reminds me to update this data periodically. Because everything is tagged, pushing fresh copies of entries from my primary vault to my estate vault is relatively painless. I’m really excited about this paperless method of sharing estate details. Additionally, because of 1PasswordAnywhere, my executor does not need to own 1P to access the vault. They can simply open it in their browser. Free Agent Digital Marketer | Podcast Host at @UnfederatedLife & @YourCallFM.